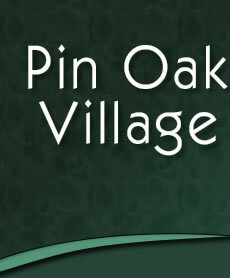 We have a very active Tennis community in Pin Oak Village. Seasonal tennis leagues use the courts regularly. Use by leagues are open to residents and guests of residents. a completed Tennis Team Roster. These forms and the non-resident fees must be turned into the POV HOA at least 2 weeks prior to the beginning of the fall, spring, and summer seasons. Please contact dannette.doolittle@yahoo.com to turn in forms and money or for more information.